Have a Future Veterinarian at home? Come to the EHS to get some training from Dr. Ted Purcell, a real vet! 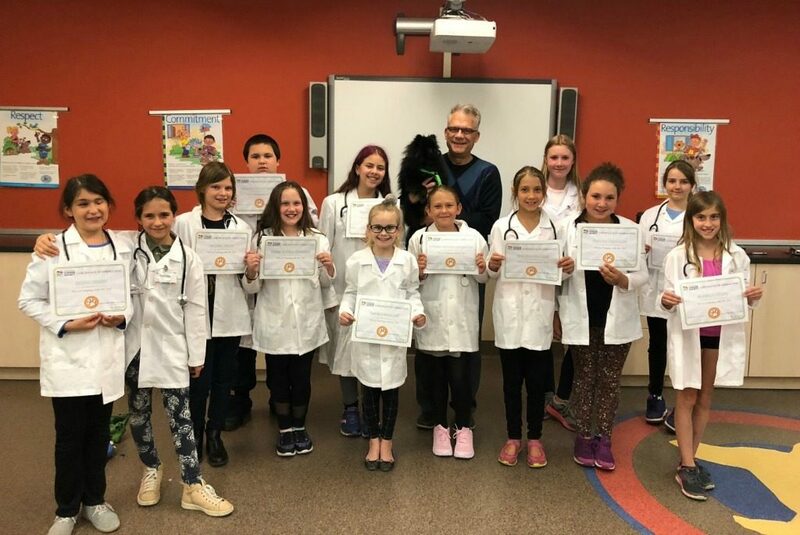 This 6-week after school program is designed for those children who aspire to work with animals in the medical field. 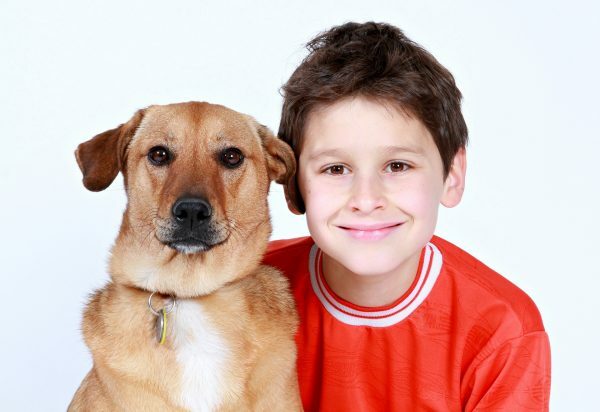 This 6-week after school program introduces youth to the world of veterinary medicine! 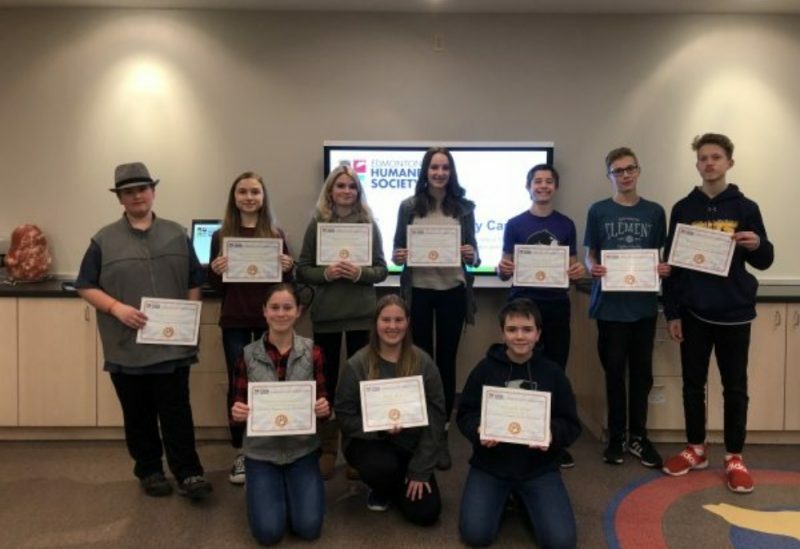 Students will get an in-depth look at the anatomy and physiology of some of their favorite species while studying a variety of topics such as physical exams and basic pet first aid. Don’t know what to do when the kiddies have a day off school? Try our fun and interactive Humane Education kids’ day camps! 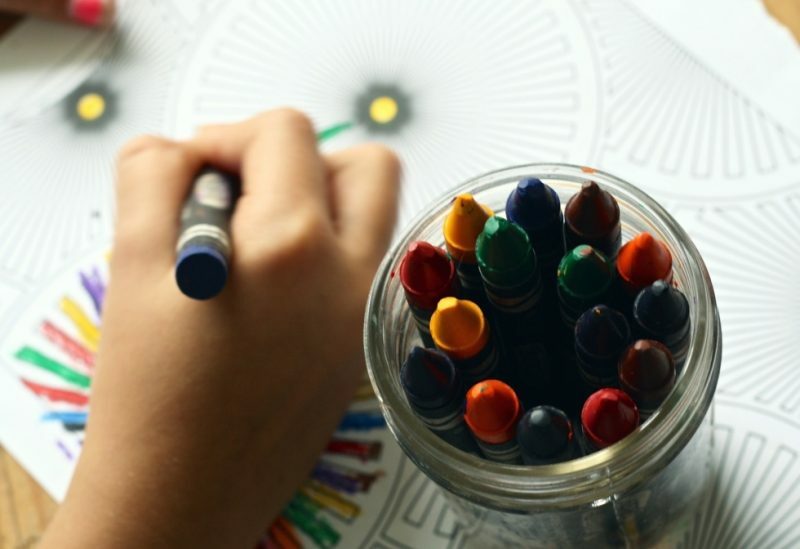 By submitting a coloured photo, your students can enter to win a visit and presentation from a Humane Educator, along with a surprise guest! 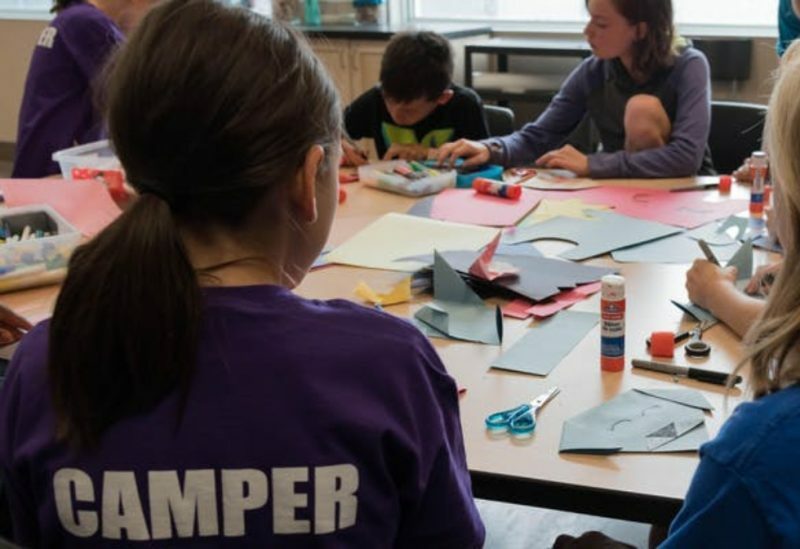 EHS is holding week-long camps during Summer Break for children entering grades 1 to 6 in Fall 2019! 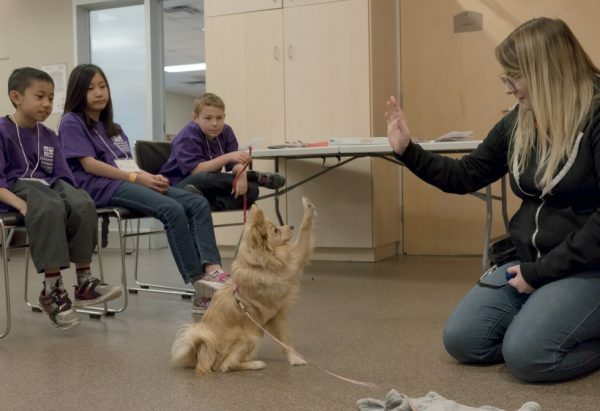 Be a party animal and celebrate your child’s birthday at the Edmonton Humane Society! 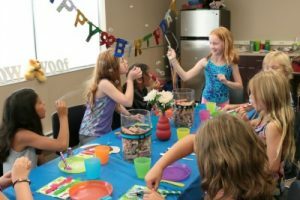 Purr-fect Cat-Themed Birthday Party Does your child love cats? What better way to celebrate their birthday than coming and spending time with shelter cats here at the EHS? !